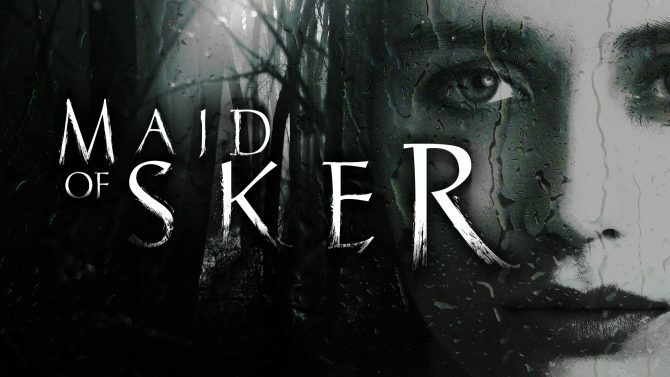 Last week Wales Interactive announced an upcoming horror title Maid of Sker which is set within a remote hotel known as Sker House. 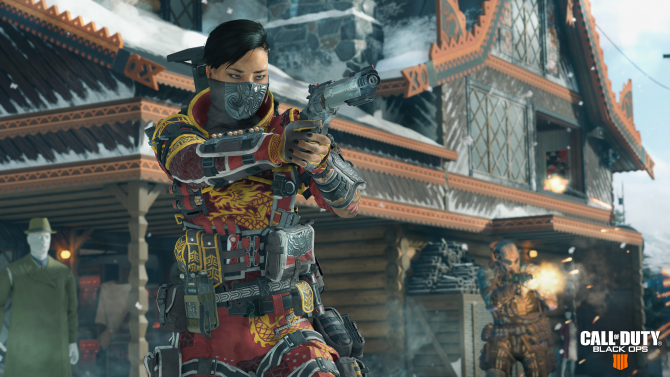 However, there’s been some legal issues as detailed by a report from Eurogamer. Sker House is actually a real property based in Wales, and while the house isn’t featured in the game it is instead replaced with a fictitious hotel. The press release that was sent out on the day of the Maid of Sker announcement does include mentions of the game taking place around the grounds of Sker House. According to a conversation with Eurogamer, the estate keeper of Sker House said they had discovered Maid of Sker after seeing an Instagram post featuring the house itself, with the name tagged and advertised as a haunted building. The building itself is rather popular and has been featured in various online articles because of its history and has a Wikipedia page detailing its rough location. The building also used to be open to the public due to an agreement between the previous owners and new owners, but that agreement ended in 2013. Since then the new owner has kept the building cordoned off from the public. Maid of Sker is planned to launch in Q3 2019 for PC, PS4, Xbox One, and Nintendo Switch.